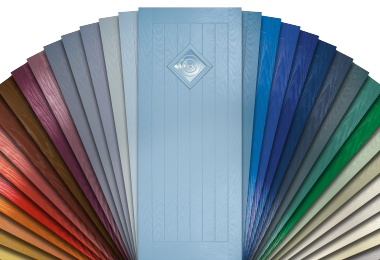 Are you looking to update your front door? 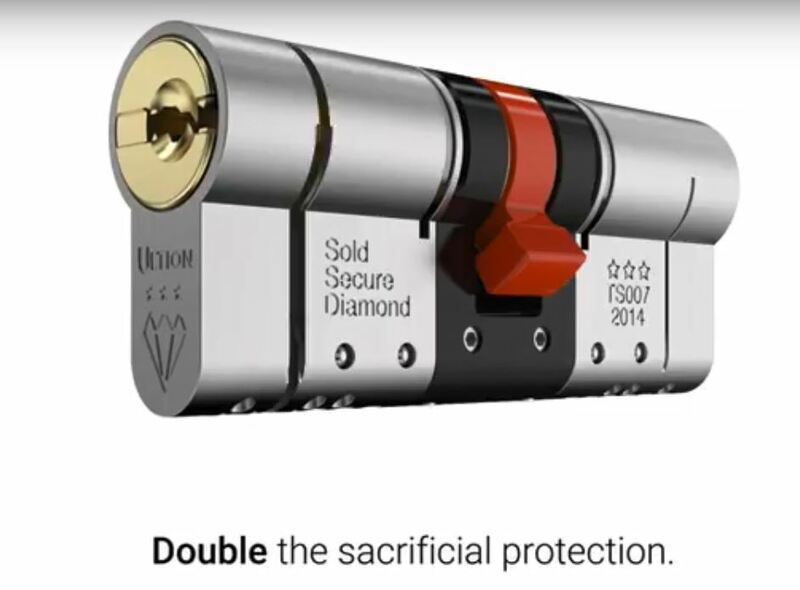 Do you have a style in mind but want to visualise it before you place your order? 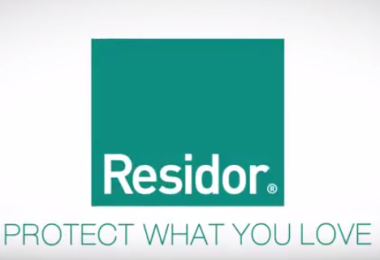 Then why not take a look at the brand new door designer from Residor Composite doors. 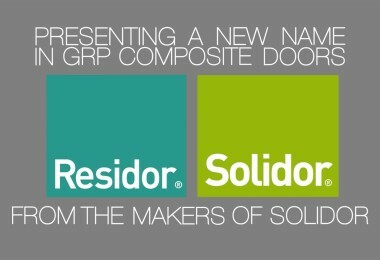 Brought to you by the makers of Solidor, Residor is your new GRP composite door.